Oladunjoye Oluwasegun Popoola Peter popularly known as Popo X is a native of Okitipupa fron Ondo State, Nigeria. He has been in the music industry from quite some years. 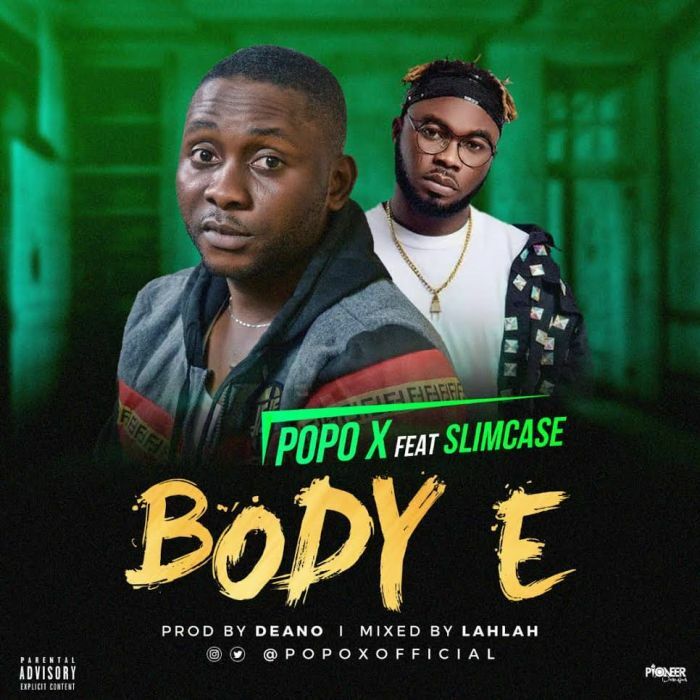 He’s back again with this lovely hit he called “Body E” Featuring the Saint Sami Ganja crooner Slimcase. Don’t get it twisted Popo X has come to stay and this hit is going to proof that.